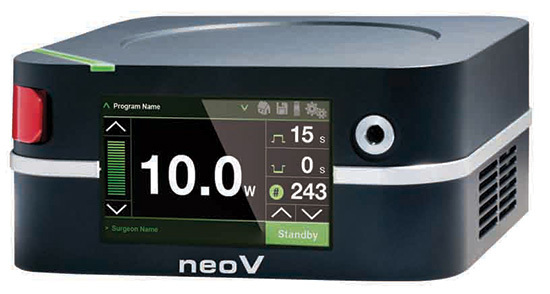 The neoV laser is a remarkably small, lightweight and portable unit that delivers a powerful and safe laser beam for colorectal procedures. 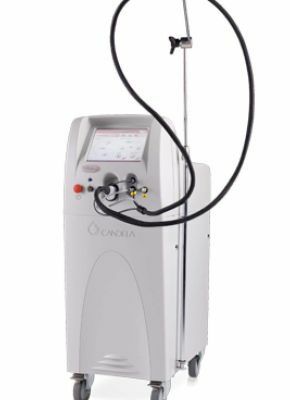 The Corona Probe technology distributes the laser energy circumferentially and uniformly, facilitating efficient thermal ablation with minimal risk to the underlying muscle structure. 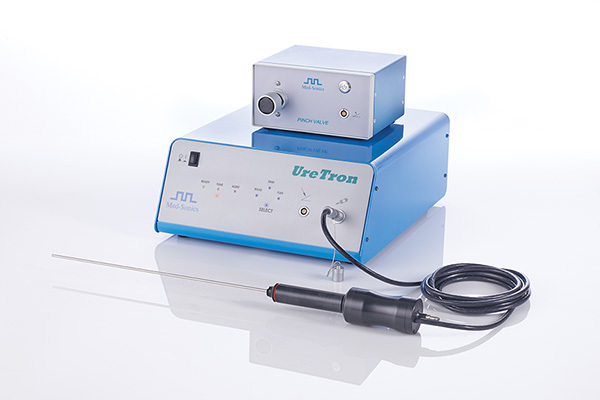 The laser provides the ability to coagulate and treat hemorrhoids of grade 2 – 4 in a minimally invasive way. 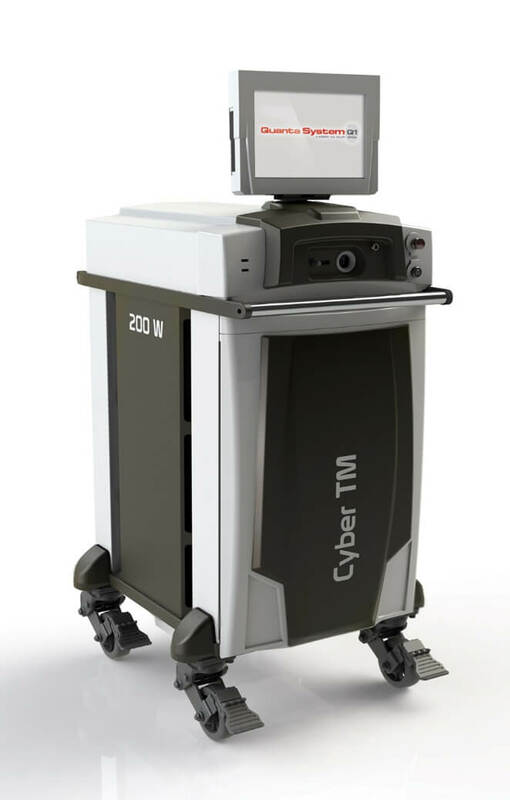 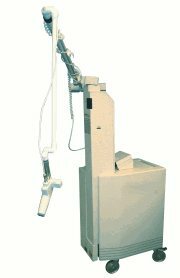 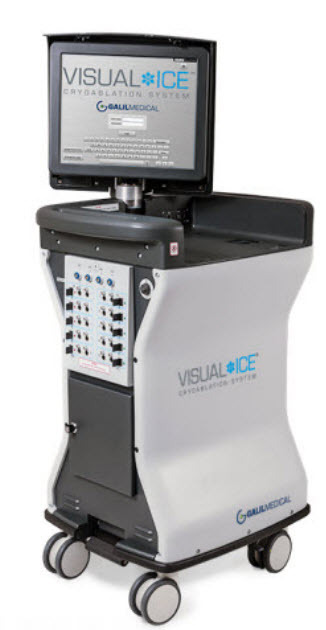 Reduces unit size and weight considerably while providing similar power characteristics compared to other surgical lasers. 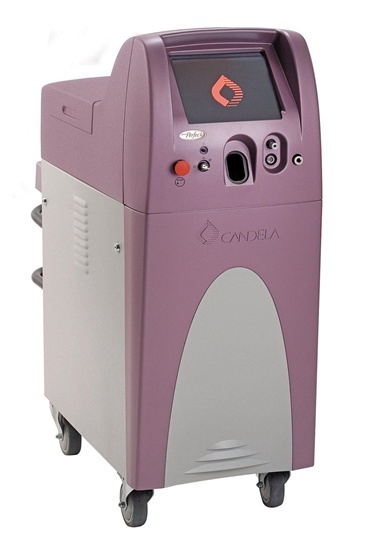 Highly absorbed by water and tissue allowing precise soft tissue treatment through its customized fiber optics. 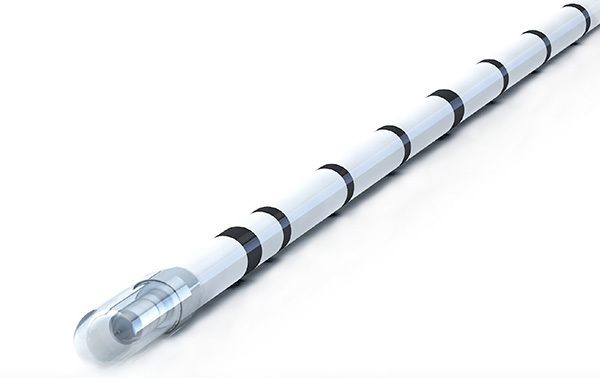 Short fiber tip for enhanced access into smaller and curved tracts, providing circumferential and uniform energy distribution. 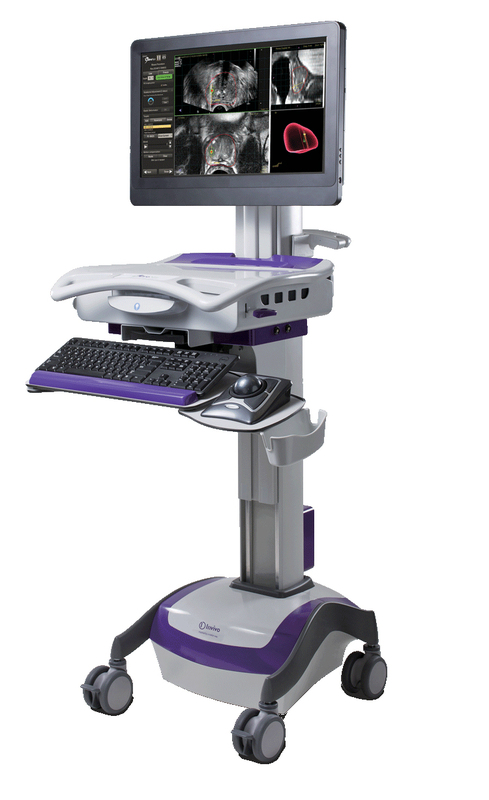 Ensures precise positioning of the probe within the tract.